Matthew W. Hughey is Associate Professor of Sociology at the University of Connecticut. He studies the relationship between the varied interpretations of racial meanings and the prevailing structures of racism and racial inequality, through: (1) white racial identity; (2) racialized organizations; (3) mass media; (4) political movements; (5) science and technology, and; (6) advocacy and engagement with racism and discrimination. He has published over 75 peer-reviewed articles in scholarly journals, such as The Annals of the American Academy of Social and Political Science; American Behavioral Scientist; Contexts; Du Bois Review; Ethnic and Racial Studies; Ethnicities; Identities; Journal of Contemporary Ethnography; Law & Social Inquiry; Social Currents; Social Problems; Social Psychology Quarterly; Sociological Forum; The Sociological Quarterly; Sociology of Race and Ethnicity, and; Symbolic Interaction. Professor Hughey is active in the American Sociological Association, Eastern Sociological Society, International Sociological Association, and Society for the Study of Social Problems. He also serves on the editorial boards for Journal of Contemporary Ethnography and Ethnic and Racial Studies. He was a co-founding Associate Editor of Sociology of Race and Ethnicity and is current editor of Sociology Compass–Race and Ethnicity. 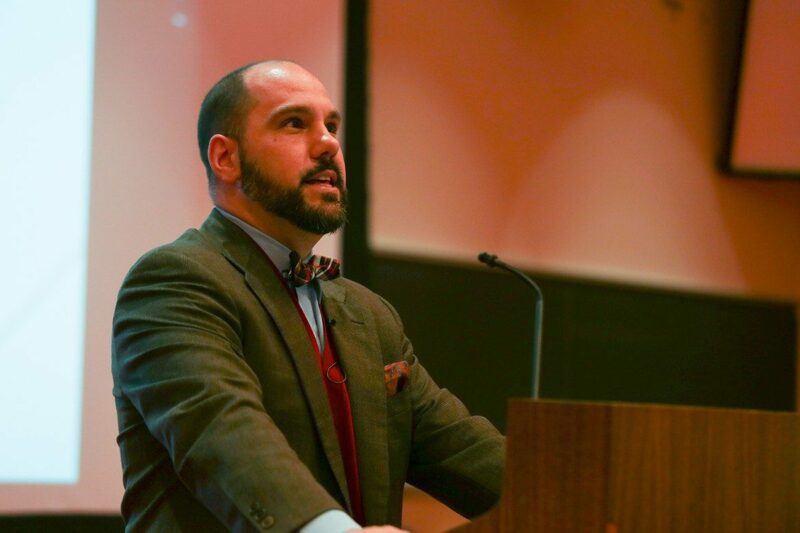 He has been honored to receive the Distinguished Early Career Award by the American Sociological Association’s Section on Racial and Ethnic Minorities and the Helena Znaniecki Lopata Mentoring Award from the Society for the Study of Symbolic Interaction.